In today’s world, consumer goods are increasing in volume. At the same time, their useful lives are shorter and shorter. Consuming without a thought of what is left behind is what we are taught. Found in Nature spotlights the remnants of consumer goods in the context of ocean borne pollution. 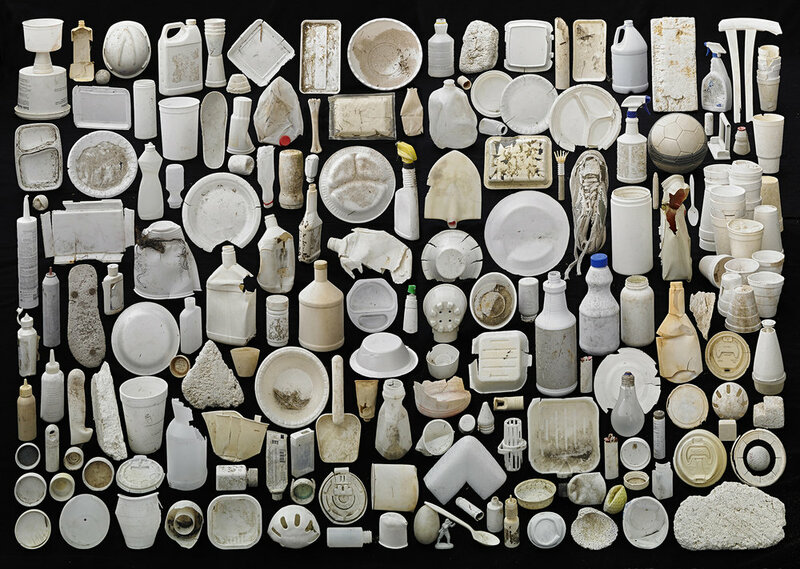 The viewer confronts collections of found objects pulled from the shores of New York Harbor and experiences the way humanity is managing its relationship with nature and the oceans in particular. Barry Rosenthal, a fine art photographer, is also an urban archaeologist and sculptor. He studied photography at the Dayton Art Institute in Dayton, Ohio and at the Apeiron Workshops in Millerton, New York with notable photographers Emmet Gowin and George Tice. Barry‘s fine art images can be found in the permanent collection of the Museum of Modern Art in New York City and the Springfield Museum of Fine Art Springfield, Massachusetts. Barry is a resident of Lower Manhattan, along with his wife and daughter. 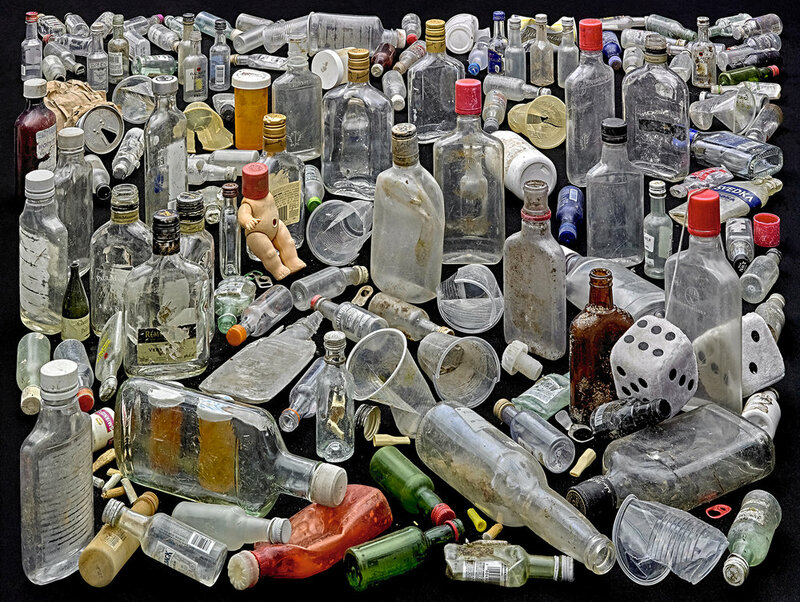 Found in Nature, started in 2007 as an offshoot of his botanical work, has evolved from miniature collections of found objects into large-scale images that represent ocean borne trash. 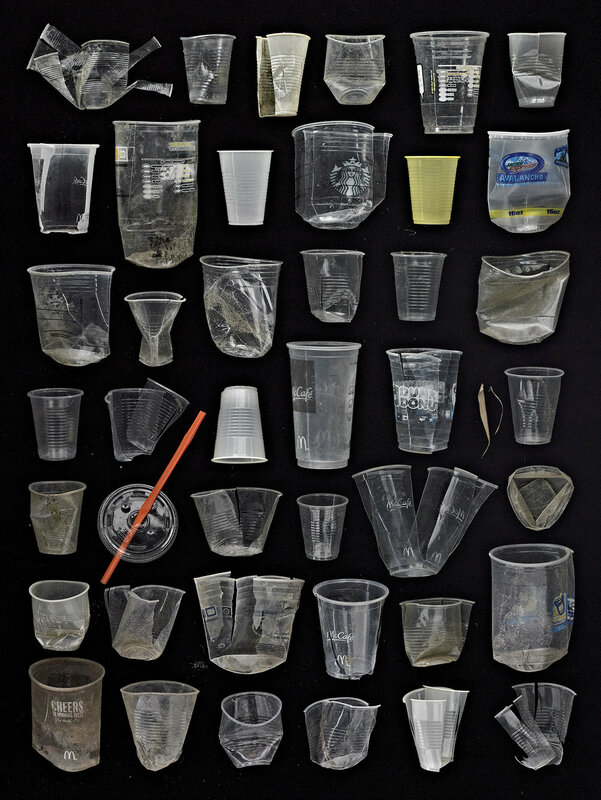 By using a combination of sculpture and photography and breaking down the found object trash into themes of type, color or whimsy, Rosenthal is able to bring awareness to the global issue of ocean pollution. His project Found in Nature has a worldwide following and has created opportunities for Barry to talk about his work to a larger audience. His photographs have been published in arts and culture magazines as well as general interest news publications around the world. In the fall of 2010, Rosenthal became a resident artist at chashama in the Brooklyn Army Terminal in Brooklyn, New York. It was then that he was able to refine his vision of his project to where it became socially and environmentally conscious.